Hair not as thick, full and lush as you’d like? Give it a little extra oomph with THICK.AGAIN. 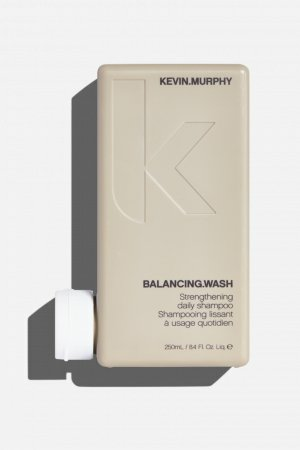 Our leave-in thickening treatment is designed for men with fine or thinning hair, and is rich in essential ingredients that will help thicken the hair and prevent breakage. Using breakthrough eyelash thickening and lengthening technology, we’ve harnessed ingredients that will leave your hair looking thicker and fuller over time. PREP. SPRAY. STAY. 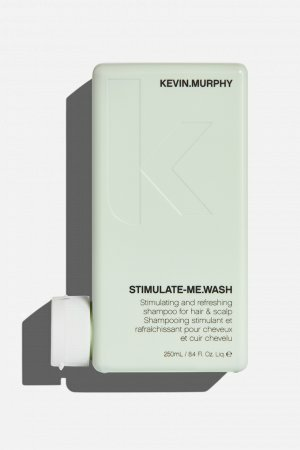 Prep hair with STIMULATE-ME.WASH and RINSE and towel dry. Spray THICK.AGAIN evenly throughout damp or towel dried hair, concentrating on the roots and scalp. Do not rinse, dry and style as usual. Nettle Extract helps to thicken the hair and assists in preventing breakage. Oleanolic Acid from Lovely Hemsleya Root with its abundant antioxidant properties, helps to fortify and strengthen at the root to help prevent thinning and falling hair. Nelumbo Nucifera Flower Extract helps boost natural shine to damaged hair, while adding volume, body and elasticity to dry, brittle hair. Aesculus Hippocastanum (Horse Chestnut) Seed Extract helps to improve circulation in the scalp. Naturally derived from whole wheat, Hydrolysed Wheat Protein improves body, boosts shine, and leaves hair feeling deeply nourished and conditioned. Adansonia Digitata (Baobab) Fruit Extract, a ‘Superfood’ from Africa packed with nutritional goodness, helps repair damaged hair, increases hair strength, and moisturises dry hair to create greater manageability and all-over softness. Ascorbic Acid (Vitamin C) and Tocopheryl Acetate (Vitamin E) provide antioxidant benefits to help combat free radicals that are known to age the hair. It’s inevitable that over time hair will start to thin! To help the guys combat thinning hair, we looked to our highly-successful women’s product BODY.MASS with its scientifically proven eyelash plumping technology, and created a product exclusively engineered for men, but with all the same body-building benefits. 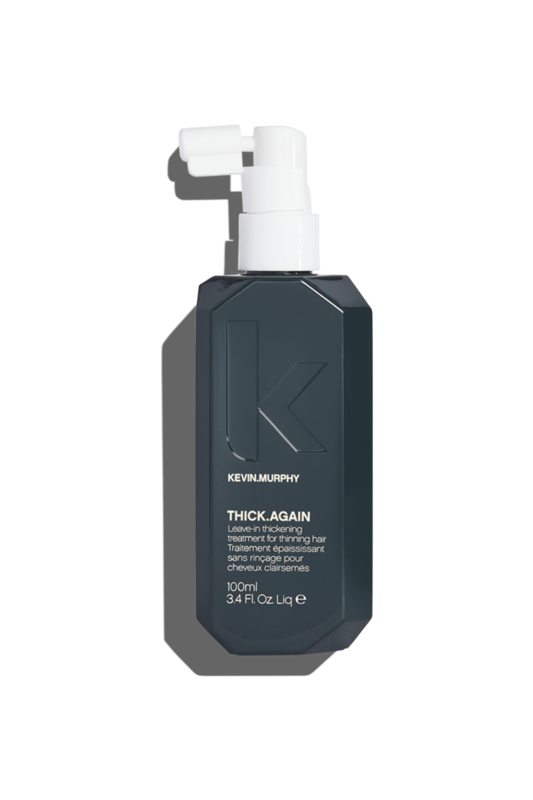 THICK.AGAIN delivers thicker, fuller-looking hair, and thanks to its powerhouse of strengthening ingredients, will help improve micro-circulation to the scalp, and reduce hair loss. To receive the full benefits of STIMULATE-ME and THICK.AGAIN, use the trio for 14 days, and your hair will look and feel transformed…in fact, it will be THICK AGAIN.